Claims Follow Up - Pintler Billing Services - Billing and Administrative Solutions for EMS Providers. 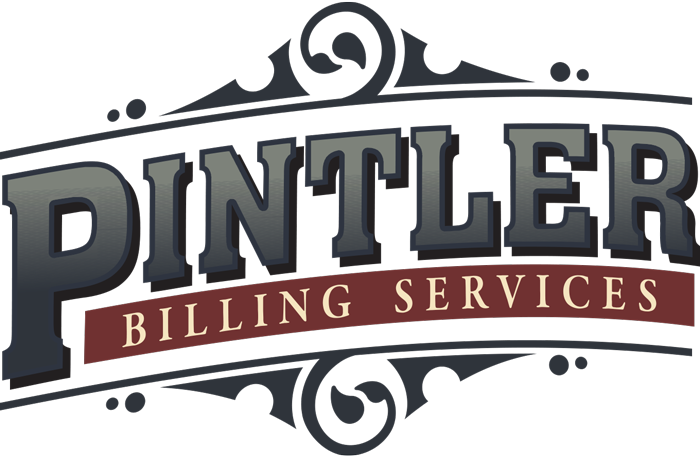 This process is one of the biggest differences between Pintler Billing Services and our competitors. The frequency with which each claim is reviewed or touched directly correlates to the higher reimbursement we achieve for our clients. We are very conscientious about this, and it is part of our deeply-ingrained office culture of attention to detail and accountability.